Good intentions wreak havoc when Tony Stark unwittingly creates Ultron, a terrifying A.I. monster who vows to achieve "world peace" via mass extinction. 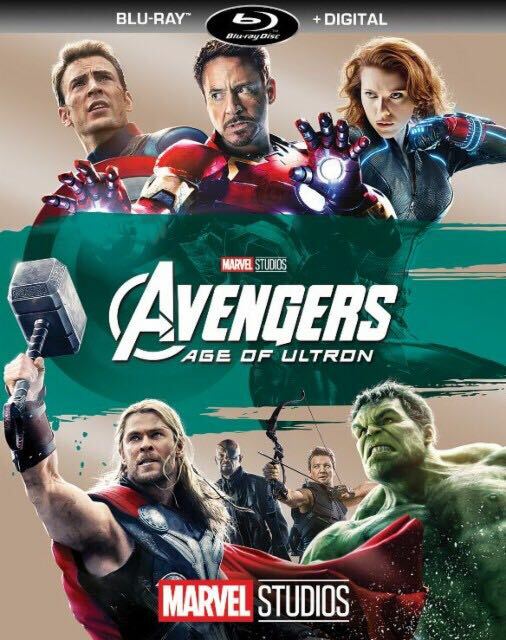 Now Iron Man, Captain America, Thor and The Hulk alongside Black Widow, Hawkeye and Nick Fury must reassemble to defeat Ultron and save mankind...if they can! This action-packed adventure is a mind-blowing blast!